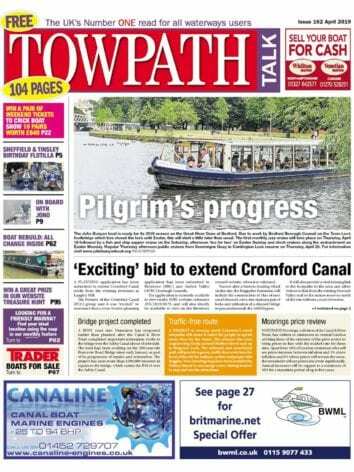 construction of a new branch canal footpath and publication of a new strategic action plan. 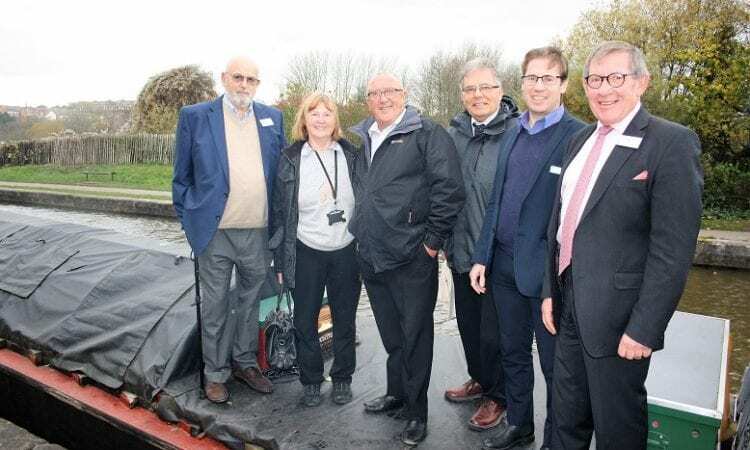 Stoke-on-Trent City Council, Stoke and Staffordshire Local Enterprise Partnership and a number of voluntary groups, the restoration of the disused canal arm off the Trent & Mersey Canal looks set to play a major role in the planned regeneration of the Etruria Valley. The first step in the grand vision is for the construction of a well-lit, all weather footpath, following the line of the former canal towpath, measuring just under half a mile, which would then provide an off-road route from Middleport into the heart of Burslem Town Centre. New interpretation boards along the route will tell visitors about the area’s fascinating industrial heritage. 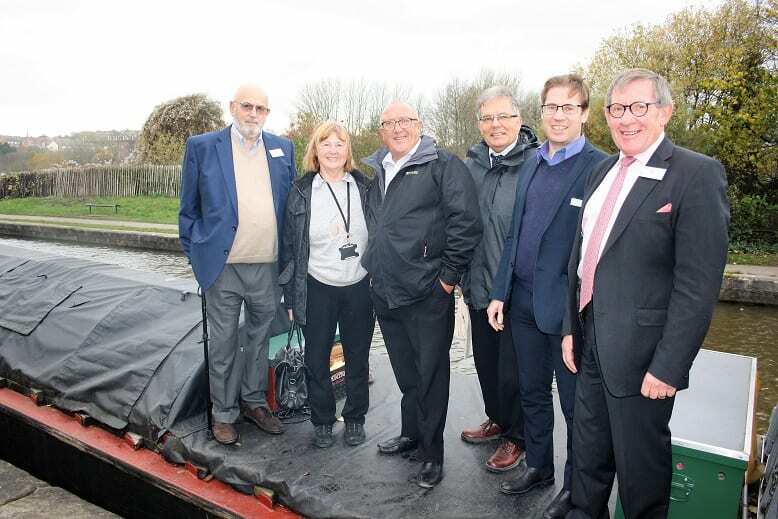 Funded by grants of £45,000 from the Council’s Community Investment Fund and £5000 from the Canal & River Trust, the project will be delivered by Burslem Port Trust volunteers and work is expected to start in the new year. The Trust invites anyone who would like to get involved in this exciting project to a meeting at Middleport Pottery on Saturday November 24, 10am-12 noon. The new long term strategic action plan, produced by Peter Brett Associates, was presented to key stakeholders and local businesses at a special meeting on Monday at Middleport Pottery. include the creation of 133 new jobs, 270 new canalside homes, 6500 extra annual visitors and up to 2300 boat movements per annum. The report predicts the project could attract inward investment of £16 million worth of construction, creating nearly 300 temporary jobs. 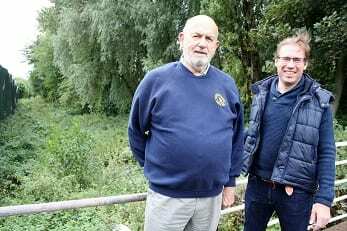 Roger Savage, Burslem Port Trust chairman said: “This month marks a really exciting step change in plans to restore the Burslem Branch Canal. This short canal arm has been closed since 1961 when a breach occurred near its junction with the mainline Trent & Mersey Canal. Over the years, the bed has been filled in and is now in the hands of several land owners. The restoration project aims to bring boats back to Burslem and breathe new life into Middleport. It will involve the excavation of the old canal line from the Trent & Mersey Canal junction, covering a route 3/8 mile as far as Furlong Mills in lower Burslem.  A restored canal arm.  A new mooring basin for boats. 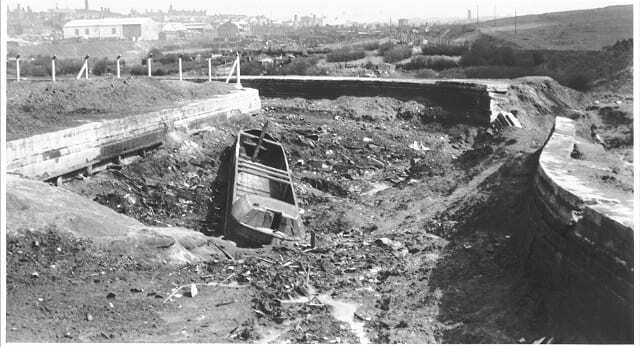 Society about 30 years ago and in 1990 a special canal society sub-committee launched the idea to the public. This has since won the support of the Inland Waterways Association (IWA), Middleport Matters community group, the Environment Agency and Severn Trent Water.